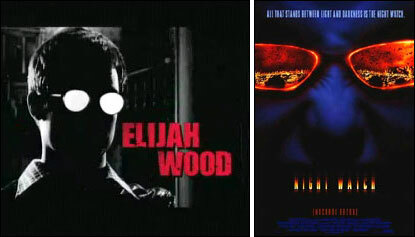 Elijah Wood in Sin City vs. Konstantin Khabensky in Night Watch. 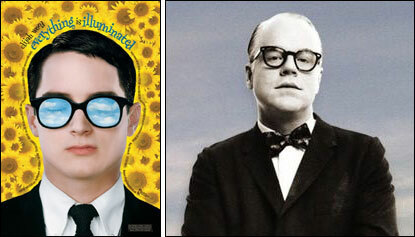 Elijah Wood in Everything Is Illuminated vs. Philip Seymour Hoffman in Capote. 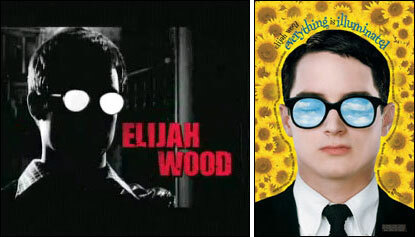 Elijah Wood in Sin City vs. Elijah Wood in Everything Is Illuminated.